For two years he was touted by Democrats and the liberal media as the bipartisan, fair-minded and super-competent Swamp hero who was going to find the proof of Trump's collusion and obstruction. At this point he can't be hurt politically by what the Democrats in D.C. say or do, or what The New York Times or Washington Post write. 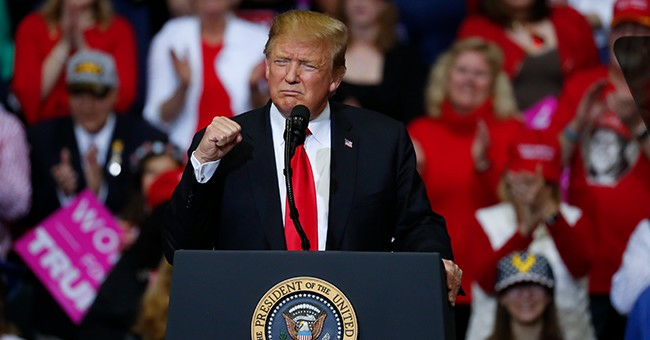 But sadly for the health and welfare of the country, the Swamp Democrats and the liberal media will never stop trying to destroy President Trump and his team - even after he's re-elected in 2020.